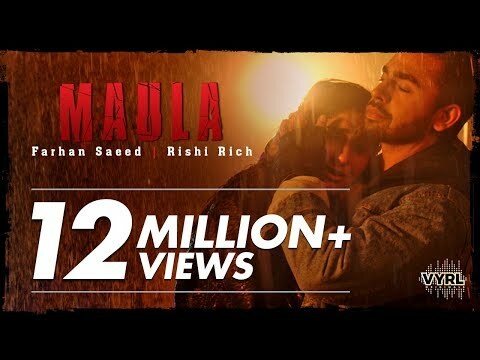 Maula Lyrics - Farhan Saeed's song in collaboration with the music producer Rishi Rich. The music video is directed by Adnan Qazi which features Kiran Malik and Richard Myers in it. Music Label : Universal Music India Ltd.